As Christmas approaches, the streets are alive with the sound of brass bands playing carols. A glance at any band’s website shows that, outside the contest season, carolling is their busiest time of year. It is generally accepted that the golden age of brass bands ran from 1860 to 1900. 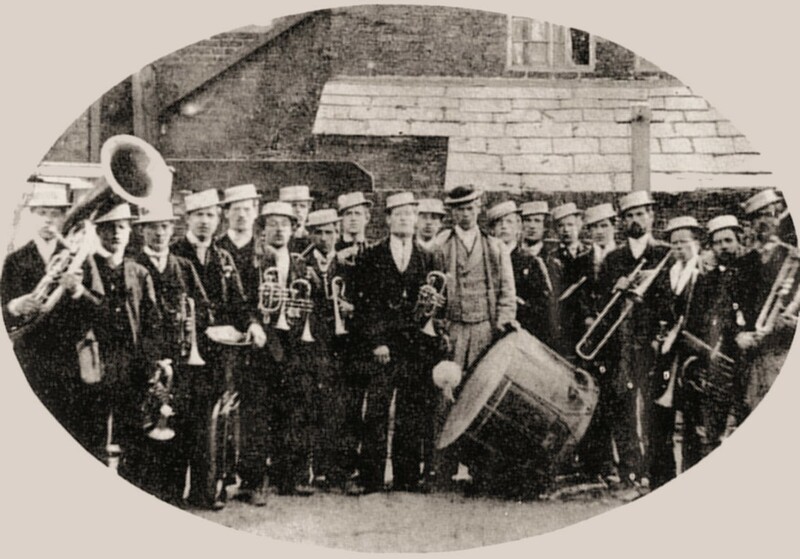 During this period, brass bands expressed a highly visible working-class pursuit. 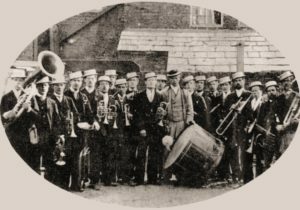 It was a period when brass band contests attracted crowds in their thousands and park concerts were key events in communities. 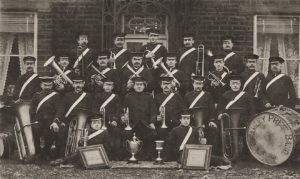 Bands were an important presence at many civic events, such as the opening of Mechanics’ Institutes, Sunday Schools and libraries. Meanwhile, Christmas carolling was a vital year-end event for Victorian bands which added to their presence in the community. A glance at this time shows us that contemporary bands are carrying on a tradition of playing Christmas carols that is as old as the bands themselves. Much of the finance came from employers and, in the case of subscription bands, the local community. This money, however, was mostly in the form of unsecured loans and many bands spent a lot of their time raising cash to repay these debts. Christmas was a time when bands could secure a significant amount of income. 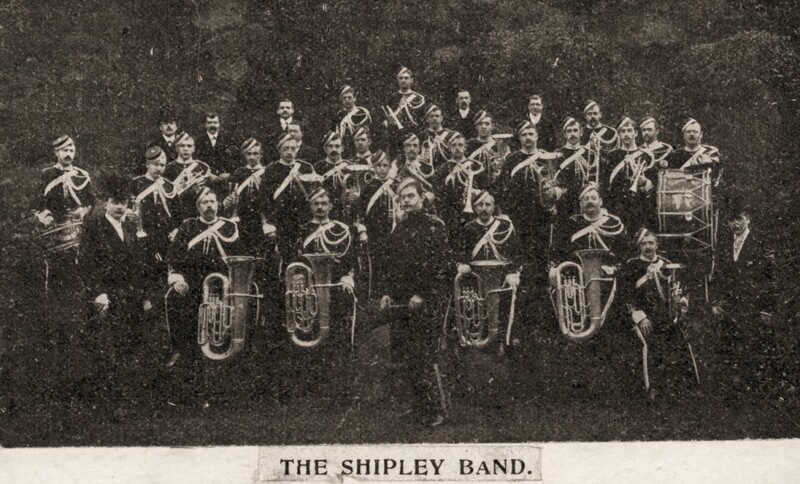 In 1898, for example, Shipley Brass Band collected their bandsmen’s subscription fees of £2 for the year after the Christmas money had been collated. The bands’ subscribers would often give money to the musicians for playing carols, which would not only assist the bands in their day-to-day expenses and enable them to donate to charity, but also afford the bandsmen a source of extra cash at Christmas. Together with other seasonal and occasional payments, Christmas money provided bandsmen with an element of security when a man’s independence depended on how much spending money – or ‘spends’ – he had. As Dave Russell has argued elsewhere, bandsmen were, despite varying levels of income, the respectable working class. Christmas was a time when bandsmen could have a significant amount of disposable income. As working men, this income increased their independence after essential bills had been paid and they had spends for beer and tobacco. Some of this is shown in how Bramley Old Band would “do the rounds of the better-class houses in Bramley at Christmas, and be rewarded with food, beer and tobacco. This carolling gave Bramley Band the nickname the Bramley Beer and Bacca Band”. In the final analysis, bands relied upon carolling to raise funds to run the bands, contribute to charity, and to supply extra income for bandsmen. But the social side of carolling should not be underestimated. It brought communities together in one Christmas event. 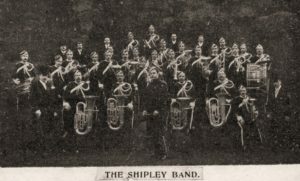 When contemporary bands ‘go out’ at Christmas, it is an expression of a tradition that started with 19th century brass bands. Magazine of Music, 9/4, (April, 1892), pp. 62-63. James Law Cropper, Memories, typewritten transcription of interviews (n.d.) Rawtenstall Local Studies Library, ref RC942WAT, 29-30. The Yorkshireman, January (1881), 4.